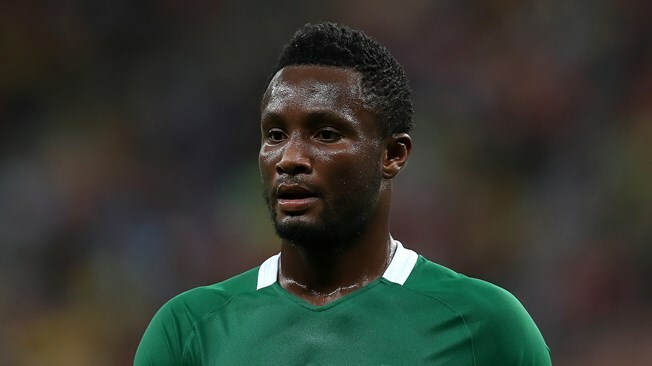 Super Eagles captain and Middlesbrough midfielder, John Mikel Obi have escaped a plane crash. According to reports, Mikel was among the Middlesbrough players. They then re-boarded the team bus and returned to Middlesbrough by road, meaning the team did not return until 7 am, with the players having to sleep on the way home.